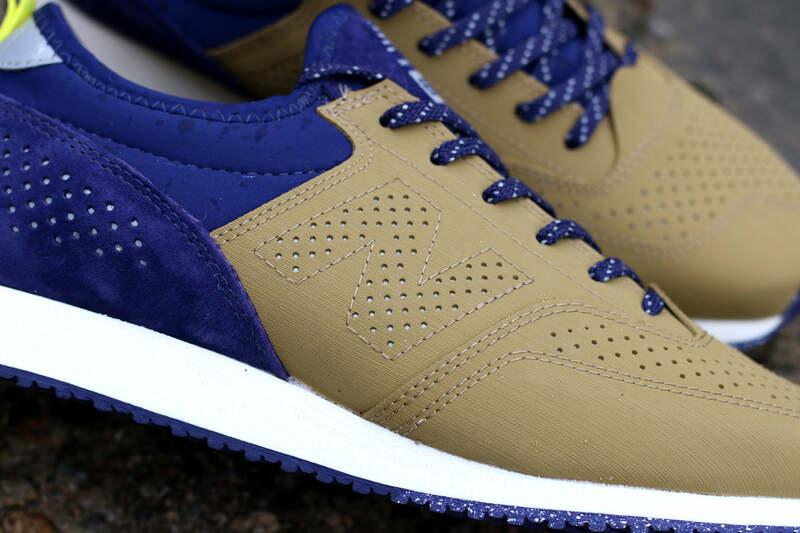 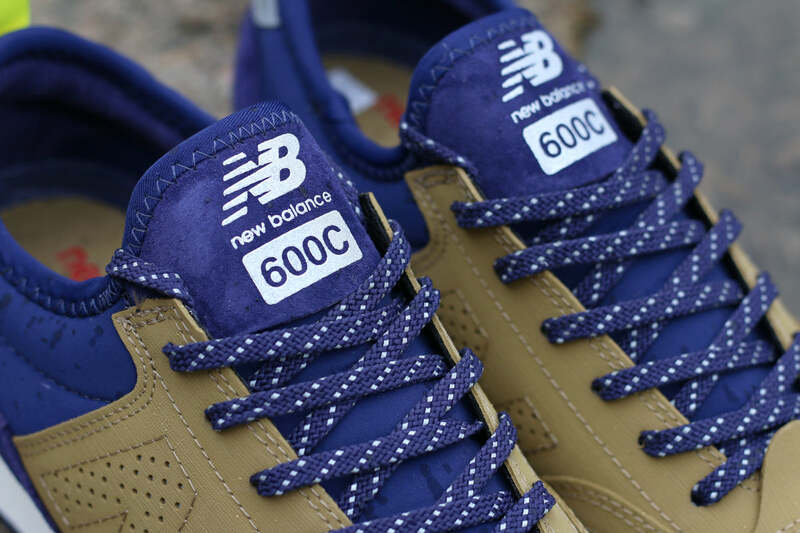 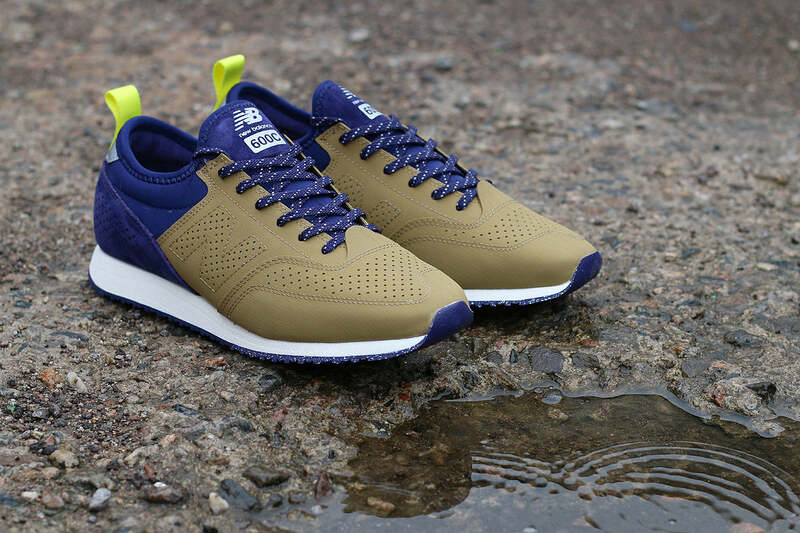 Designed with cyclists in mind this New Balance CM600 C-Series is produced in collaboration with Oshman’s of Tokyo. 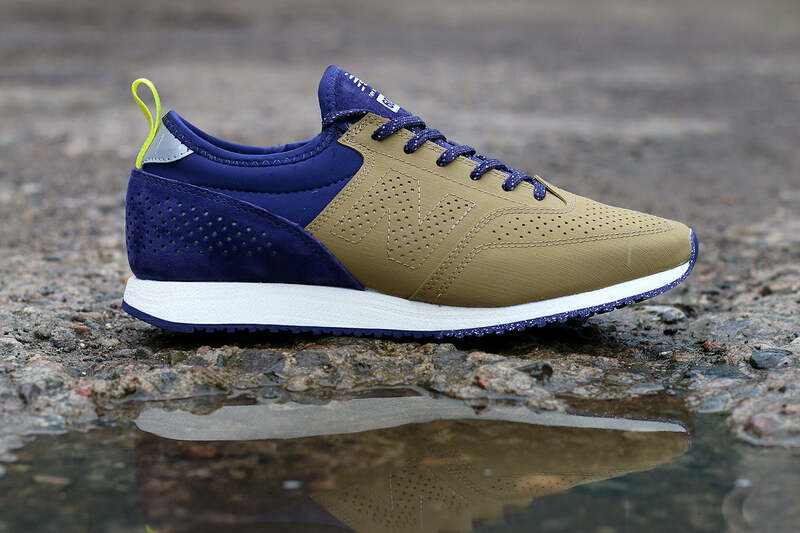 The lightweight upper is crafted from a water resistant synthetic leather with 3M reflective underlays. 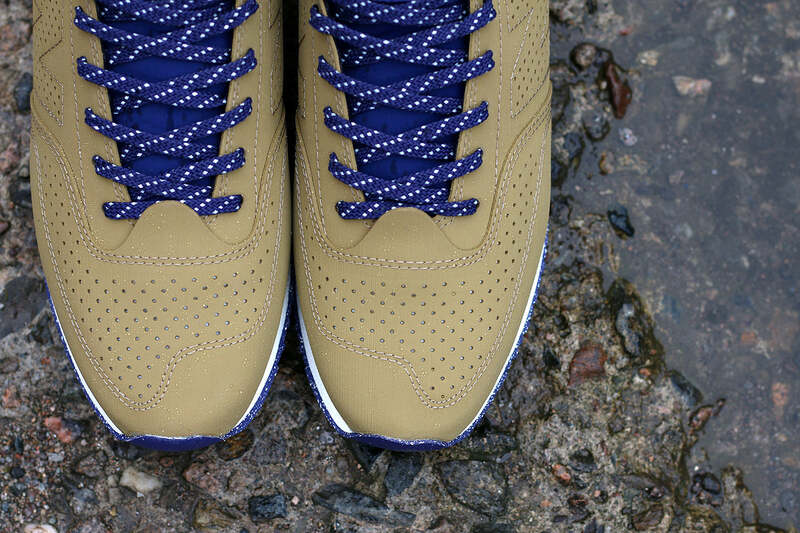 Additional features include a lace pouch in the tongue, 3M reflective laces and and a speckled midsole.